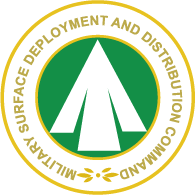 The Military Surface Deployment and Distribution Command (SDDC) traces its organizational lineage to the Army's former Office of the Chief of Transportation, established 31 July 1942. 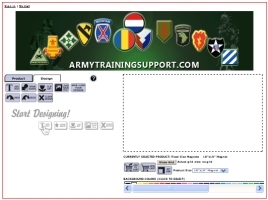 Fourteen years later, the Defense Department established a separate agency to carry out traffic management functions. On 1 May 1956, SDDCs original mandate began when the Secretary of Defense designated the Secretary of the Army as the single manager for military traffic within the United States.